The suggestion of Kiev's new self-proclaimed government to swap economic aid for the placement of US missile defense shield looks too much like an attempt to sour relations between the West and Russia, said Russian Foreign Minister Sergey Lavrov. Financial aid to the self-proclaimed government in Kiev is currently being discussed, with US secretary of state John Kerry arriving on Tuesday. 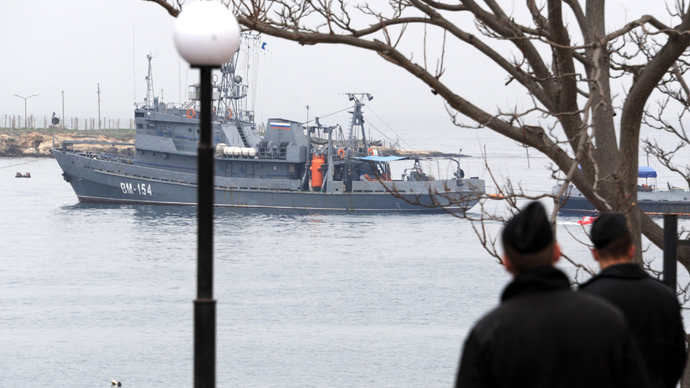 Although the Russian Foreign Minister said it had heard no previous mention of the swap, earlier on Wednesday, Ukraine's ambassador to Belorus, Mikhail Ezhal did mention that such an idea was in the works. 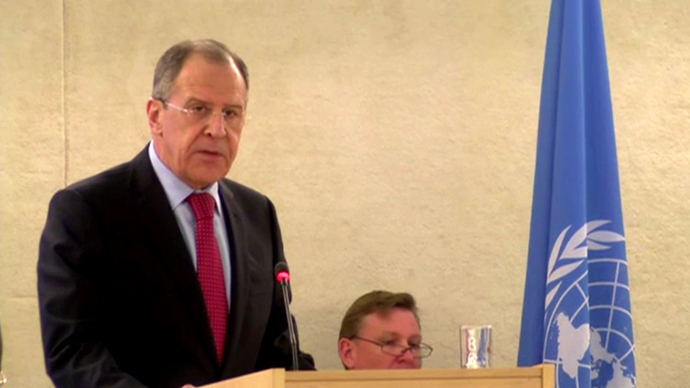 When asked about this suggestion at a news conference with his Spanish counterpart, Lavrov said that " if it is true, then we have another example wherein, completely unhindered by our Western partners, those who have taken over the Rada are trying to gamble on the relationship between Russia and the West, and are trying to cause frictions in this relationship with their attempts at fishing in murky waters." 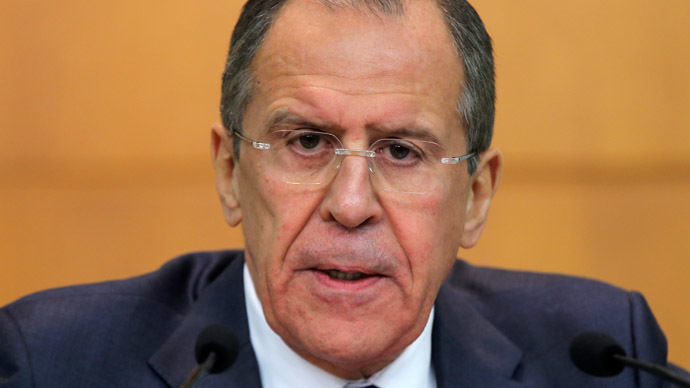 Lavrov, for his part, believes that such ways of doing business aren't serious enough and that "our Western partners are well aware of these games." The American missile defense shield in Europe has been a continued topic of contention between Russia and the US. The idea was supposedly always aimed at deterring threats from rogue states like Iran and North Korea, but Russia was never convinced. 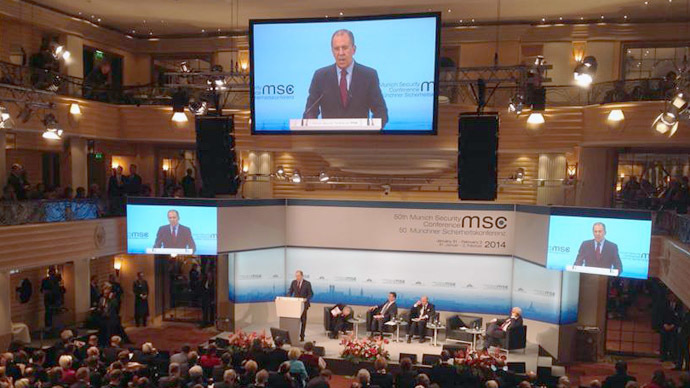 In November 2013, a welcome progress was reached in the P5+1 talks on Iran’s nuclear program, but that was followed by US Defense Secretary Chuck Hagel making a phone call to his Russian counterpart Sergey Shoigu to say that this “does not eliminate the need for US and European allies to continue implementing missile defense plans in Europe,” according to the Department’s website. 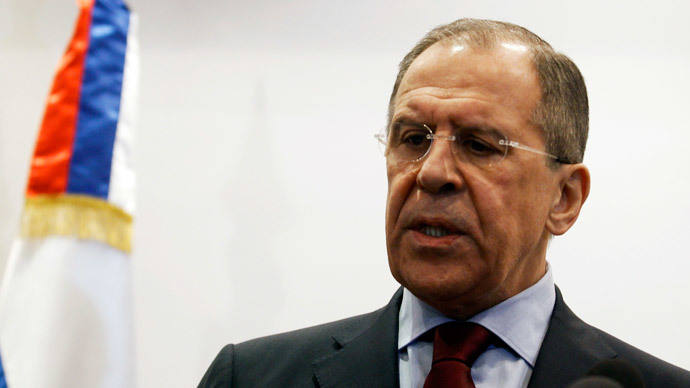 The Russian FM made a number of other observations on how the Ukrainian crisis has unfolded, believing its escalation to be tantamount to an armed coup aided by the West. “We are certain that the root of all problems here is that the international community did not react to the anti-government protests in time; they were carried out by armed men and accompanied with grossly illegal violations. Instead, [the international community] praised those protests.”he said. The foreign minister went on to say that Moscow pledges to do its utmost to prevent further bloodshed and threats to civilian lives. In this sense, Lavrov believes that strong foreign praise for the unconstitutional uprising is counterproductive to those aims. According to Lavrov, special attention should have been given to the February-21 agreement between ousted President Yanukovich and Ukraine’s opposition, which was designed to ease the political deadlock in the country. The EU-brokered agreement, signed by President Yanukovich and the opposition, sought an immediate cessation of hostilities. Part of the agreement was a limiting of presidential powers in favor of giving the Rada more, as well as a return to the 2004 constitution. A national unity government was also promised by the two sides and Presidential elections were to be held as soon as the new Constitution was adopted, but no later than December 2014.